Smart Smock Perfect for hot climates. 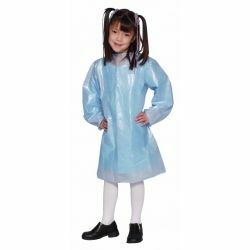 Comfortable and breathable long sleeve children's smock. Air flows through while keeping paint stains out.